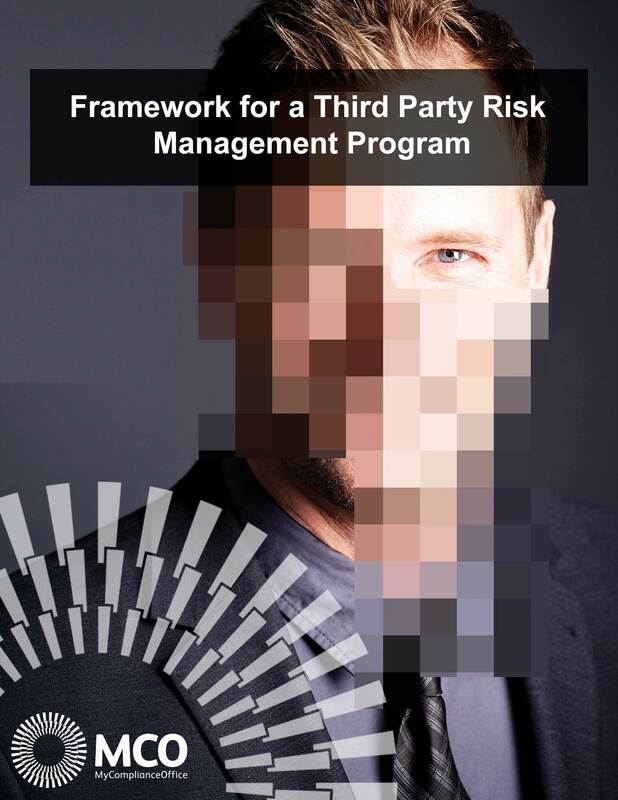 Once your third party risk management program is up and running, oversight of the program and the ability to conduct analytics of the program is very important. An automated solution should enable firms to quickly see the risk classifications of their third parties, the risk assessment and due diligence activities that are upcoming and past due. Alerts that have been generated and any cases or issues raised within the program, and their status, should all be available at a glance. The ability to conduct analysis on the risks presented by the third parties and delve into the source of the risks through visual tools such as matrices is key. Other analytical reports that show changes in risk profile over time are also very helpful to show trends. Oversight, reporting and analytics is only one part of an effective third party risk management program.